There are adult coloring books everywhere you look these days. And while I enjoy breaking out the crayons and colored pencils as much as the next person, I have yet to purchase a book because I typically only want to color one or two pages in the style of the book. When I choose to color, I pick a design based on my state of mind. So I thought it would be fun to pull together a list of 15 fun and interesting coloring pages for (almost) every mood. 1. Nature offers a whole host of opportunities for fun coloring pages, you’ll find a lot trees and flowers so I thought I would start you off with something you’re less likely to find. Why not try coloring these cati instead? 2. If someone once offered to give you the moon and the stars but fell short, why not give them to yourself by adding some flair to this sun, moon, and stars coloring page? 3. I realize I kind of knocked the whole ‘coloring typical nature things’ in my first recommendation, but I am a lover of trees and the tree coloring page in this series looks like a lot of fun. I love the whimsical and airy style. 4. It’s no secret that I am a fan of fitness-themed motivational mantras so these inspirational word coloring pages are just the thing to color then place around the house to keep you on track with our health fitness goals. 5. 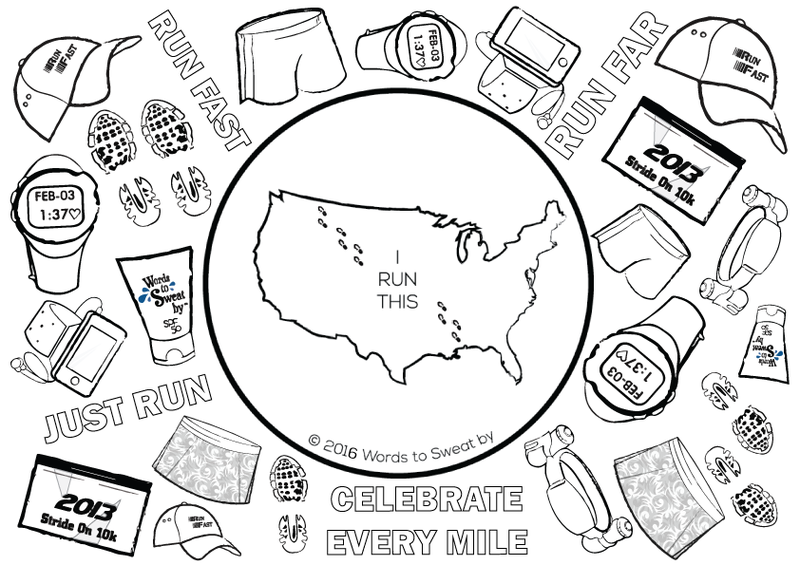 If you have already gone for your training run but still have fitness ‘running’ through your mind, why not color this running-inspired coloring page? 7. No matter which state you call home you’re sure to find something fun to color with these state coloring pages. If you have a vision board that includes places you want to visit some day, add one or more finished pages as a fun way to incorporate your travel goals. 8. What could be more patriotic than July 4th coloring pages? 9. And while you’re celebrating you can break out the coloring pages of the flag along with some sparklers?. 10. On those days where your brain is trying to process a difficult situation, why not get lost in this coloring this circles and rosettes coloring page? 11. You will have to live in the present moment when you choose one of these Russian Doll coloring pages. Staying focused on getting the details of these pages just right will help you stay mindful of when your mind wanders. 12. When Fall arrives, coloring is an easy indoor activity so this Day of the Dead skull coloring page is a lot of fun to do in October just before Halloween and Dia de los Muertos. 13. Once November arrives, it super speed to December where much of the United States is forced inside due to the cold. This hot chocolate and marshmallow coloring page reminds you to keep a sense of humor during the holiday season. 14. Even though some may consider the act of coloring to be channeling your inner child, if you want to go whole hog and really relive your early years, these Hello Kitty coloring pages are sure to do the trick. 15. And if the Hello Kitty (but wait, I’m not actually a cat, believe it or not) isn’t up your alley, try these LEGO coloring pages instead. You’ve Colored Some Pages, Now What? 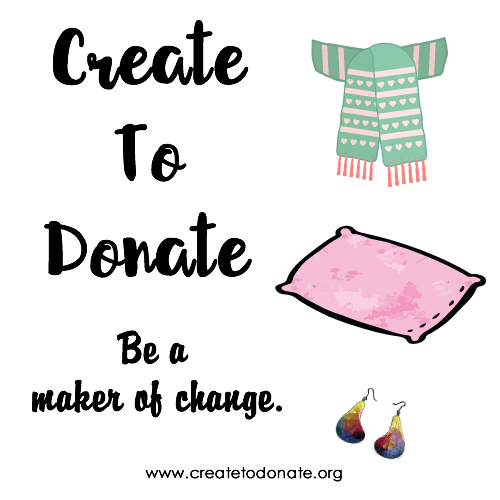 After you’ve completed your coloring pages, consider taking it a step further and trying one of these ideas for your coloring pages. There is no reason your artwork shouldn’t be on the refrigerator or walls too! Share The Goods: What types of things do you like to color most?